Ashraya foundation is a non profitable charitable trust organization established in 2008. For more than 9 years, Ashraya foundation has devoted its energy to passionately advocating for the hungry, needy and financially under-represented members of our society. 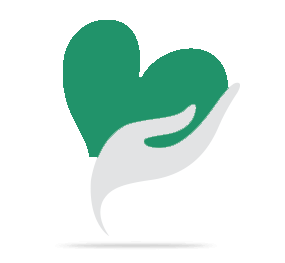 Find out how you can contribute to the future of someone in need through donation in money and time. Our forthcoming house construction program to the poor and handicapped people needs your help immediately. Make your contribution now. 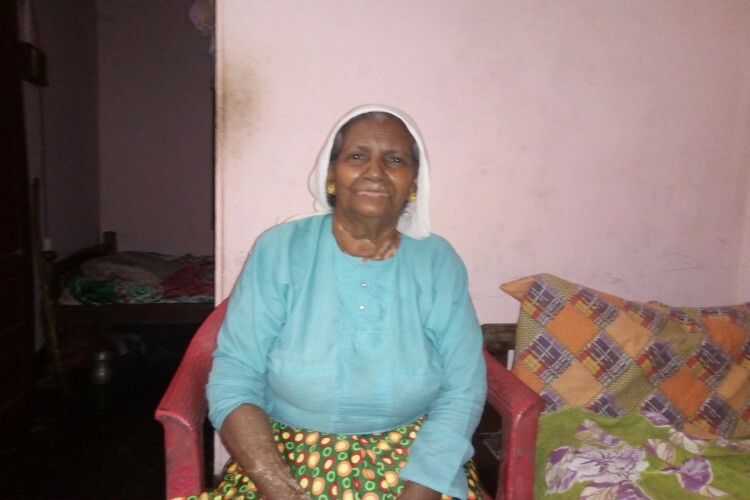 Aleema is an 82 year old lady belong from a poor fishermen family. She is a widow and lost husband and two sons in the early ages. Two daughters are divorced and stay with her. She have no home and any income sources. Ashraya Foundation aims to puchase and donate a house for their shelter which need your financial help. Ashraya foundation is a vocal advocate for the hungry and destitute people. We understand the necessity to support children and families in need. People donate and volunteer with us each year and make difference in the lives of handicapped students and destitues. - Account name : Aleema. Your share could be as good as a donation for Aleema.! Not everyone can afford to take care of their loved ones. Aleema. 's life can only be saved by donations made by kind people like you.